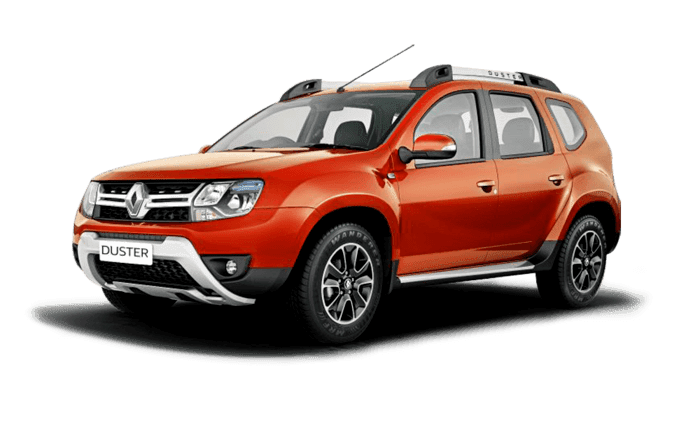 Kwid Climber AMT, Duster RxZ and Lodgy Stepway RxZ (7S) now cheaper. 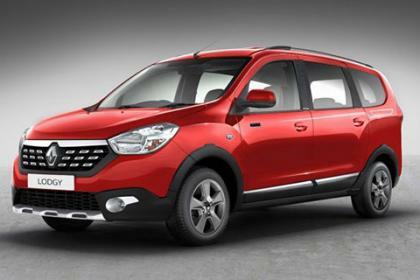 Renault India today announced a reduction in prices of up to 7 percent on some of its models, due to a cutback in effective tax rate after the implementation of the Goods and Service Tax (GST). With the price revision, the Kwid Climber AMT is cheaper by Rs 5,200 to Rs 29,500, the Duster RxZ is cheaper by Rs 30,400 to Rs 1.04 lakh, and the Lodgy Stepway RxZ (7-seater) sees a price cut in the range of Rs 25,700 and Rs 88,600, the French carmaker announced. The price change will vary depending on the state, model and the variant purchased, based on the tax rates applicable prior to GST. With the price reduction, Renault joins a host of carmakers such as Maruti, Mahindra, Tata Motors, Honda and Toyota, as well as luxury carmakers such as Jaguar, Audi, BMW and Mercedes who have passed on the tax benefits under GST to customers. The country switched to the unified tax regime with effect from July 1, 2017. Under GST, the tax incidence on passenger vehicles (with the exception of hybrids) has largely dropped and is now in the range of 2.25 to 12 percent, depending on the category. Hybrids, however, have seen a 12.7 percent hike in effective tax rate which has resulted in an increase in the prices of such vehicles.